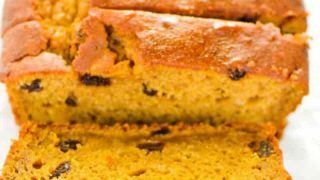 If you love classic pumpkin bread, this easy gluten free pumpkin bread recipe is the one you’ve been searching for! It’s moist, dense, and full of flavor! I have been working on a really, really good classic pumpkin bread recipe for a while and I feel like I’ve nailed it with this gluten free pumpkin bread. It’s got everything I’m looking for – it’s dense, it’s really moist, it doesn’t fall apart, and you can’t tell that it’s gluten free. Another thing I wanted to do is use a whole can of pumpkin in it. I know, it’s a lot of pumpkin for one loaf but it definitely makes a difference in taste. Full pumpkin flavor achieved! If you don’t use canned pumpkin and you’re using homemade pumpkin puree, use 1 3/4 cups. If your pumpkin puree is on the thinner, watery side, you might want to cut back on the milk a bit. I use Farmer’s Market Organic Pumpkin in all my pumpkin recipes and their pumpkin is a nice, thick pumpkin puree – not watered down at all, so I use a bit of milk to help with the moisture instead of relying completely on the pumpkin. 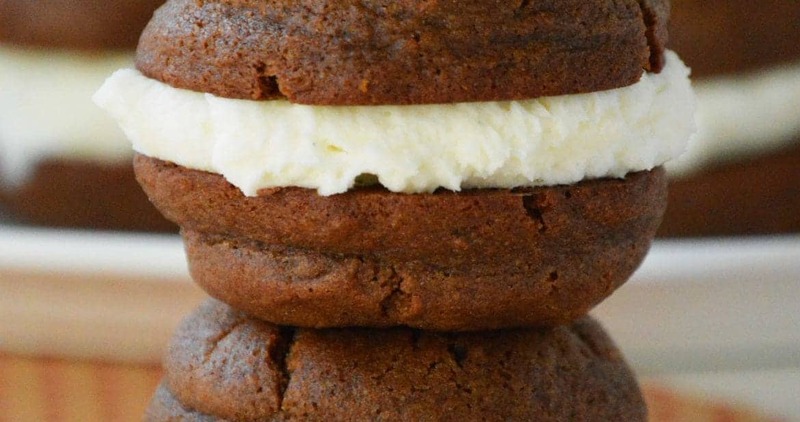 I know it’s August and I’m already sharing pumpkin recipes with you, but I just can’t help myself! Pumpkin is one of my favorite baking ingredients. Last year, I shared my pumpkin banana bread, gluten free pumpkin cookies, gluten free pumpkin chocolate chip muffins, and a gluten free mini pumpkin layer cake. 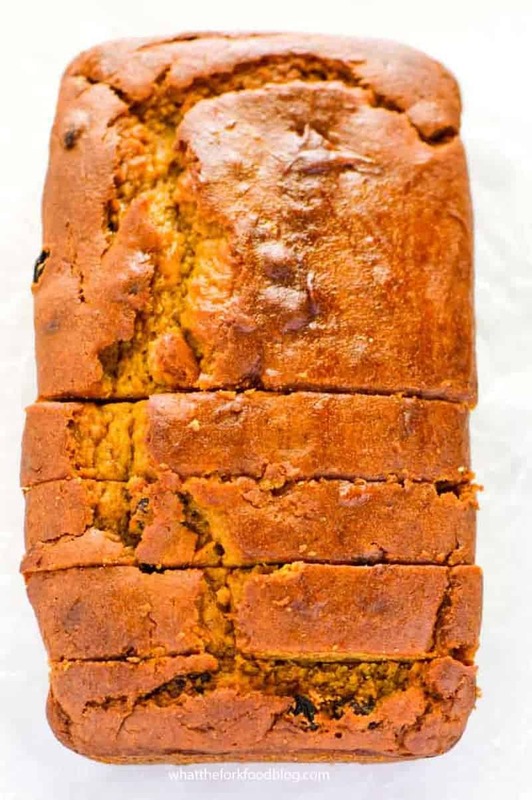 A definite reader favorite from last year was the gluten free pumpkin banana bread – it was insanely popular! I’ve already made two loaves of it this summer before I started working on this gluten free pumpkin bread recipe. Let me know which pumpkin recipe you try first! 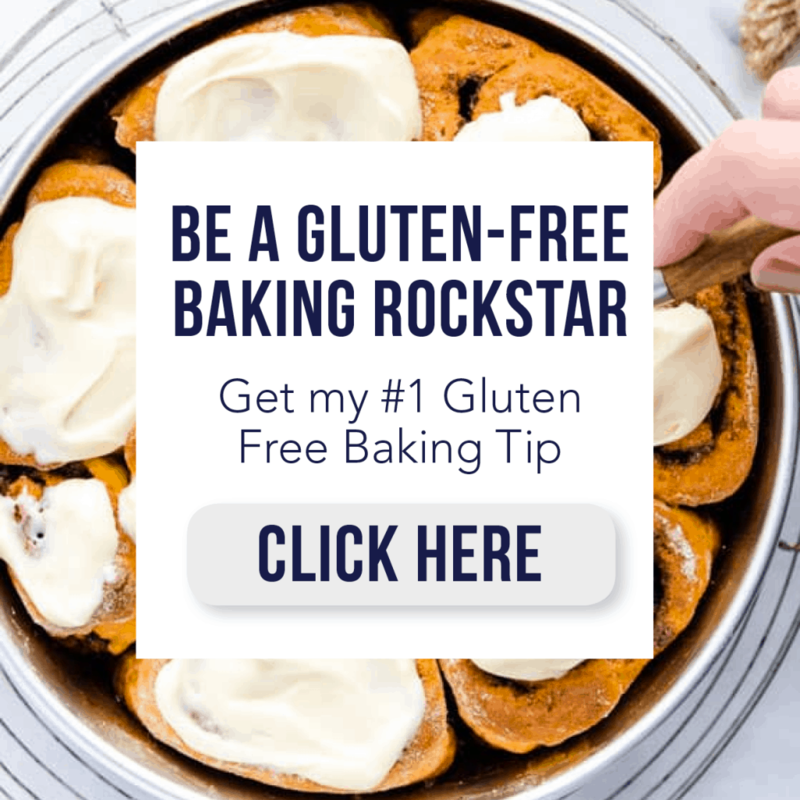 Hopefully it’s this gluten free pumpkin bread – it’s a great place to start! Then you can work your way through all the rest. Enjoy! 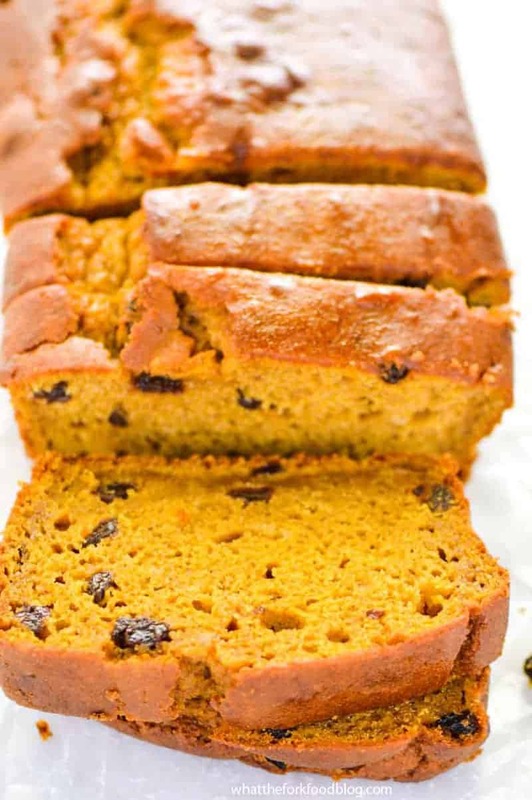 PS – you’ll see that this recipe calls for raisins, a classic in pumpkin bread! If you hate raisins and can’t stand the though of them being in your bread, you can omit them or sub them with walnuts or chocolate chips. 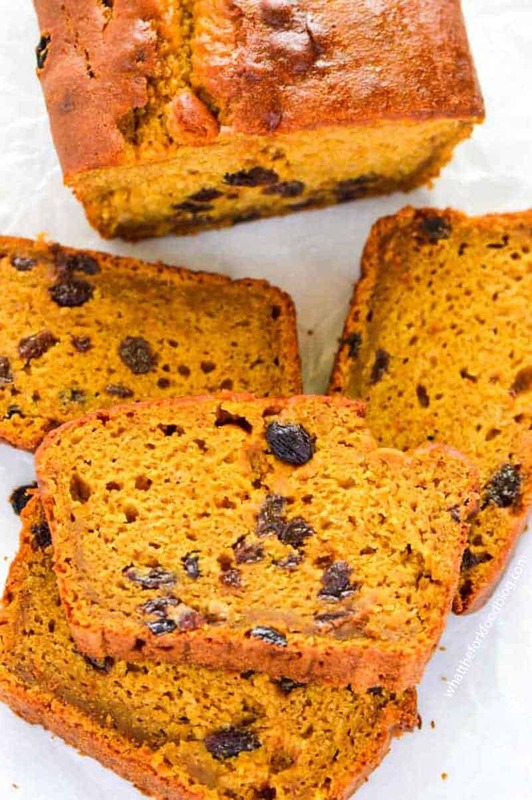 Or you could just make my gluten free pumpkin chocolate chip bread instead. If you love classic pumpkin bread, this easy gluten free pumpkin bread recipe is the one you've been searching for! It's moist, dense, and full of flavor! In a large bowl, whisk together the flour, xanthan gum, baking powder, baking soda, salt, granulated sugar, cinnamon, nutmeg, and cloves. Stir in the raisins, breaking up any clumps. Set aside. In a medium bowl, whisk together the pumpkin, brown sugar, eggs, oil, milk, and vanilla extract. Pour the wet ingredients into the dry ingredients and stir to completely combine. 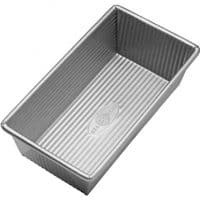 Pour the batter into the prepared loaf pan and bake at 350 degrees for 60-65 minutes or until a tester comes out clean. Cool in the pan for 10 minutes then remove and cool completely on a wire rack. Store tightly wrapped in plastic wrap at room temperature up to 3 days. Bread can also be frozen whole or in individual pieces. *I use my nightshade free flour mix in this recipe. 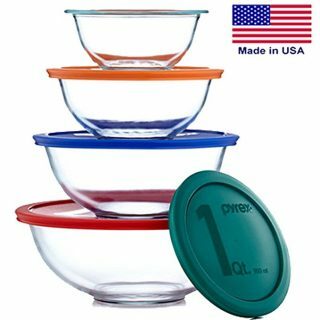 The batter will come up about 1/2 an inch from the top of my bread pan before baking but does not overflow in the oven. 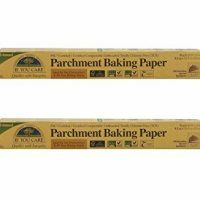 If you live in a high altitude area, you may want to split this batter into two loaf pans and bake it for a shorter amount of time. I wish I had a piece right now! This pumpkin bread looks perfect! 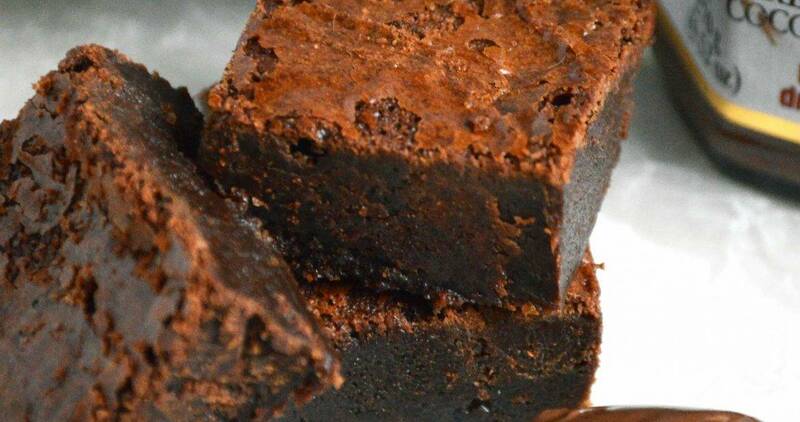 Yum this looks so scrumptious and moist! A whole can of pumpkin puree?!? Now you’re talking my language!! Looks amazing! I had a friend who had to eat gluten-free back in the day. She would have killed for this. Holy tender pumpkin bread! That crumb looks so perfect Sharon. And indeed, it’s never too early for pumpkin bread! I love pumpkin flavors and I bet the chocolate chips bring the pumpkin out even more. I’ll have to make some. Pumpkin bread is fantastic, and I love the chocolate in there! I’m *pretty* sure I could eat half the loaf in one sitting! This looks really great! Give me a cup of coffee and I’m set! This just screams FALL!!!! Bring it on. My family loves pumpkin, and this would be gone in a minute! I am so excited about pumpkin spice time! Can’t wait to try this! I’ve never put raisins in it. I”ll have to try that! Looks good….but that seems like a lot of sugar….could you use less and just use raw sugar? You can decrease the amount of sugar a bit if you prefer. I haven’t tried it so I can’t tell you for sure but it may add a bit too much moisture. Made this tonight – it is delicous! OMG I made this with our leftover Halloween pumpkins. 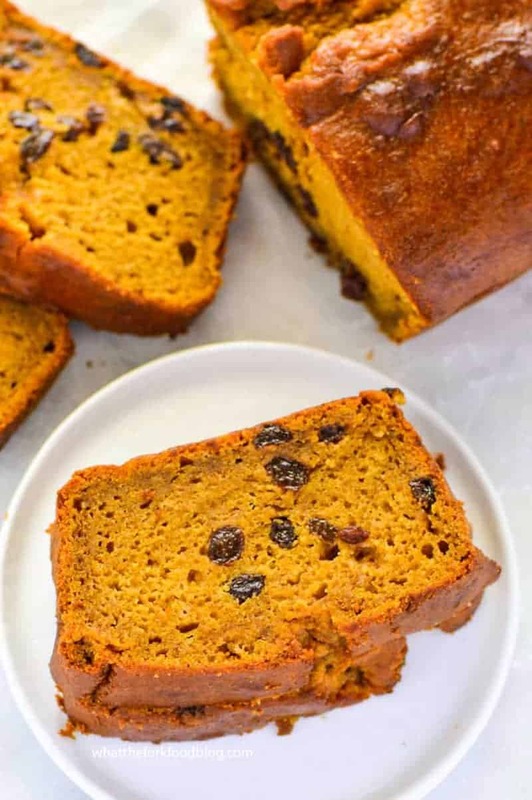 One of the best pumpkin breads I have tasted – even the non gluten free pumpkin bread I used to make wasn’t this good. 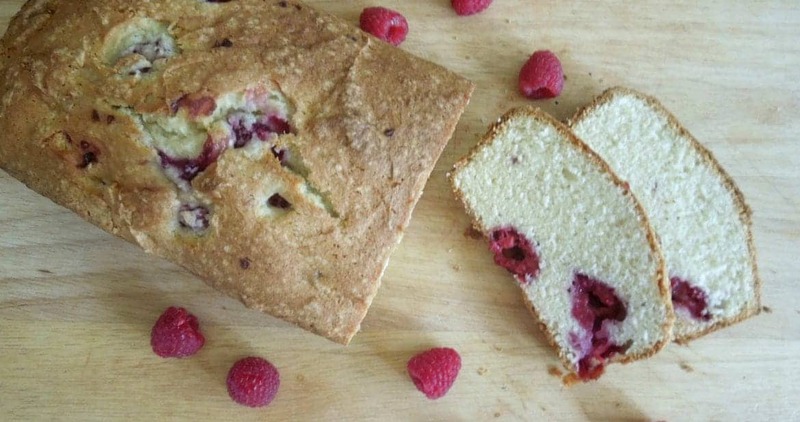 I am making another loaf for the freezer pronto because this one’s gonna be gone double quick! I was so excited to make this bread, the photo on this blog looked so good I had to try it! And it did not disappoint, it is very tasty, and the texture nice and light, yummy pumpkin taste! Instead of raisins I used mini chocolate chips, don’t care for raisins. It came out so great, it rose nicely! The only thing I found is that I have to raise the oven temperature. At 350 not much browning was happening so I put it on 375 for the last few minutes until the tester came out clean. 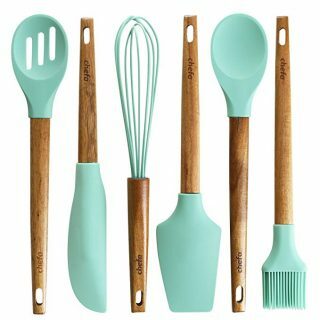 This is a winning GF recipe, so glad that I found whattheforkfoodblog with so many tempting recipes for baking GF goods. Thanks Yvonne, so glad you enjoyed it! I made this yesterday, snowed in and looking for something warm and cozy to eat. YUMMY! Thanks for your recipe. I didn’t include the xanthan gum because I don’t have any and it didn’t affect the consistency at all. My husband liked it with all the flavors (cinnamon, nutmeg and cloves) and I added a little pumpkin pie spice. 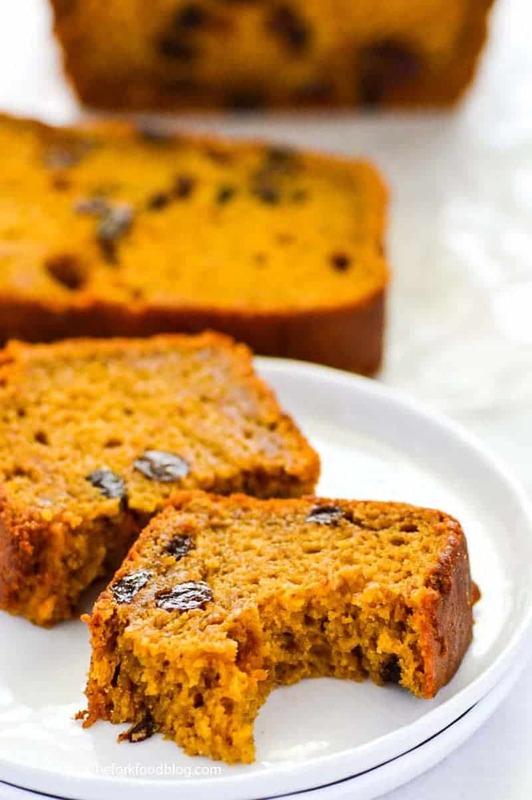 I have made a few different pumpkin bread recipes, all GF (and some Low FODMAP because I was strictly LOW FM for a while), and they were all good but I will make this one again, next time will add chocolate chips. Thanks!